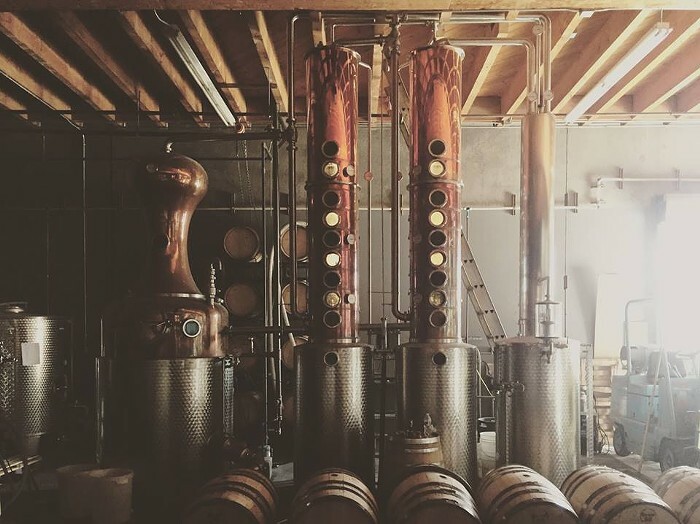 Since March 2012, Batch 206 Distillery has made spirits including bourbon, gin, vodka, and moonshine in an 8000-foot space in the heart of Seattle. The tasting room is open during the week for tastings and tours, as well as samples of "Boozy Balls" and pickles. Plus: they carry deep-dish pizza from Windy City Pie.